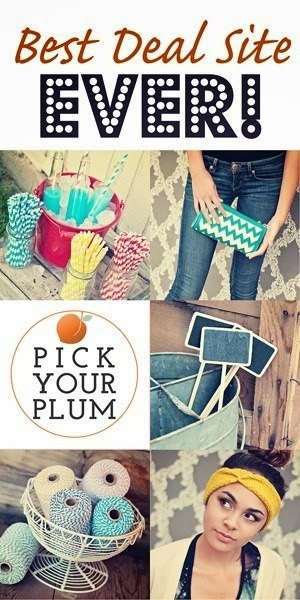 Are you familiar with Pick Your Plum? If not, you totally need to check them out! 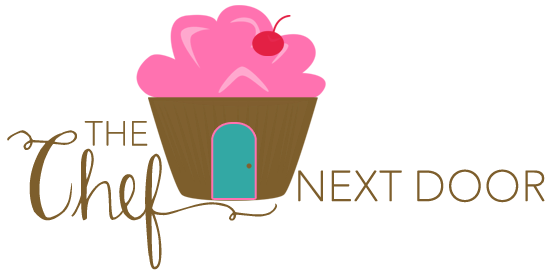 They post daily deals on things for crafting, DIY, baking, and so much more! 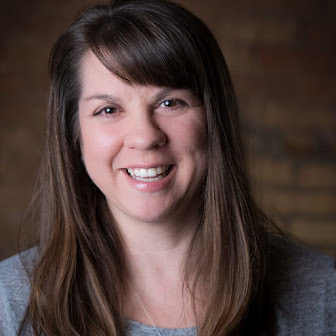 I recently became a Pick Your Plum Affiliate, and was also offered to host a giveaway here on the blog! 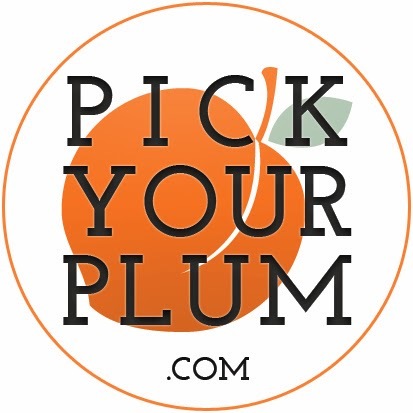 Pick Your Plum is giving one of my readers a $25 Plum Gift Card, which means you can shop the site and buy whatever you want! I've purchased several things already including cupcake liners, colorful straws, and even some jewelry, and I've loved everything I've received. Be sure to check out all of the awesome deals on their website! Enter the giveaway using the Rafflecopter form below. And don't forget to check the site daily for new deals! Disclaimer: This giveaway is sponsored by Pick Your Plum. I was not compensated in any way for hosting this giveaway.